Fly Guy The Musical Event homeBuy ticketsCustomer reviews The Book of MormonCatsHamiltonRentThe Sound of MusicLegally Blonde the MusicalHello, Dolly! The sets and props are a delight, the acting is strong, and the singing shines through. I highly recommend this production, which is designed for children ages four and up. Why See Fly Guy The Musical? 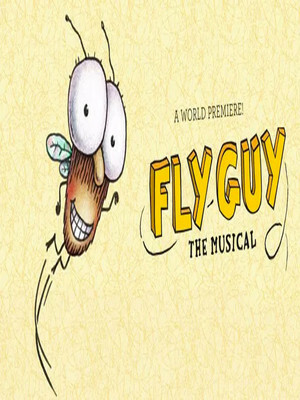 A fantastic and lighthearted show for all the family comes in the form of Fly Guy The Musical. 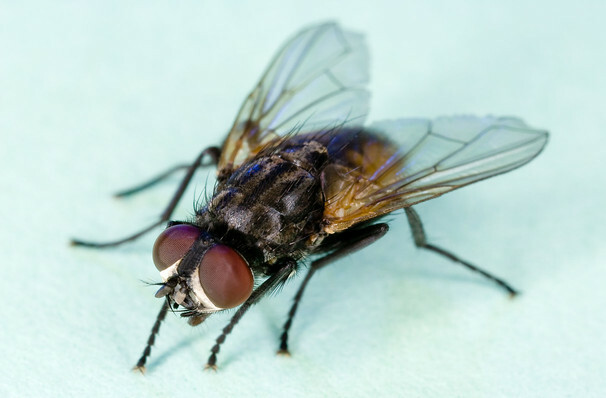 The story depicts a young boy called Buzz who breaks the mould and expresses his own uniqueness by choosing to have a pet fly. Doing things differently and not following his classmates, Buzz decides to make a tiny fly his pet named Fly Guy, paying no regard to what the rest of the world thinks. Buzz and Fly Guy do everything together, they go to school, play football and do math, but when a school field trip leads to a scary encounter with the Super Swatter 6000, the two friends need to think fast. This musical is full of catchy songs that encourage us all to embrace our differences, and is a great show for all of the family. Seen Fly Guy The Musical? Loved it? Hated it? Sound good to you? Share this page on social media and let your friends know about Fly Guy The Musical at Walnut Street Theatre. Please note: The term Walnut Street Theatre and/or Fly Guy The Musical as well as all associated graphics, logos, and/or other trademarks, tradenames or copyrights are the property of the Walnut Street Theatre and/or Fly Guy The Musical and are used herein for factual descriptive purposes only. We are in no way associated with or authorized by the Walnut Street Theatre and/or Fly Guy The Musical and neither that entity nor any of its affiliates have licensed or endorsed us to sell tickets, goods and or services in conjunction with their events.